Sign up last minute registrants without the stress of paper forms and data entry. 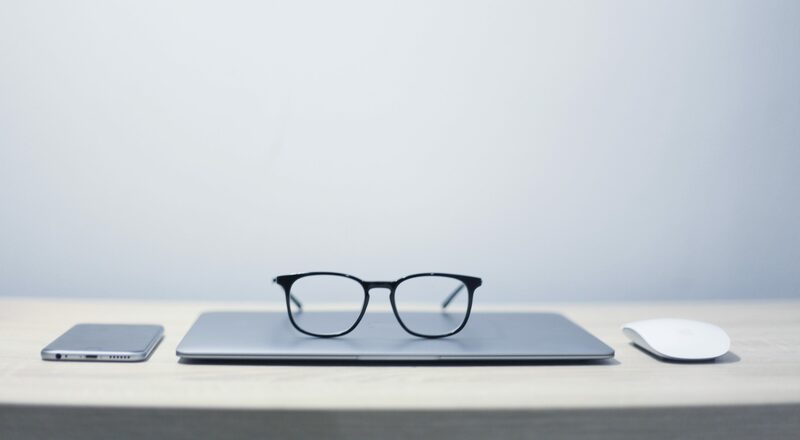 The kiosk tool is designed as a self-service station with options to pare down your questions and set different pricing and close dates than your online form. 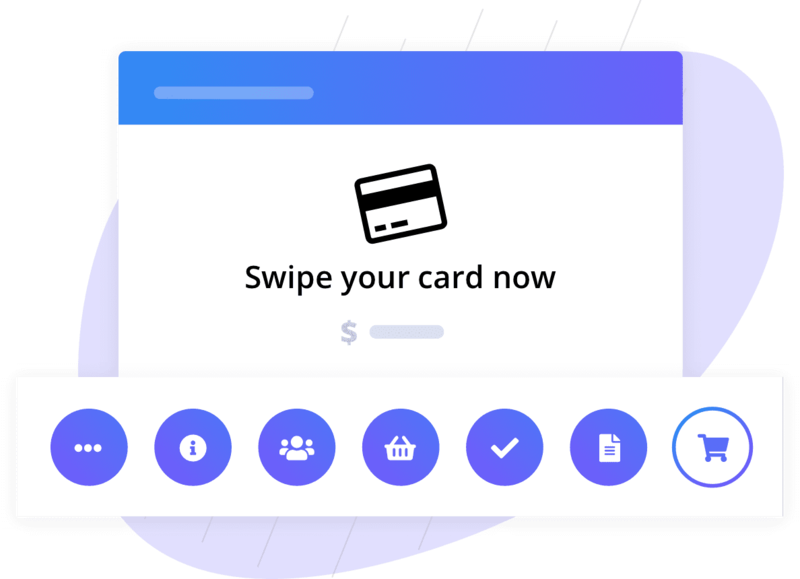 The checkout process is quick and easy, with payment and bib assignment all at the same time. Gain insights on packet pick-up traffic using our check-in tool. 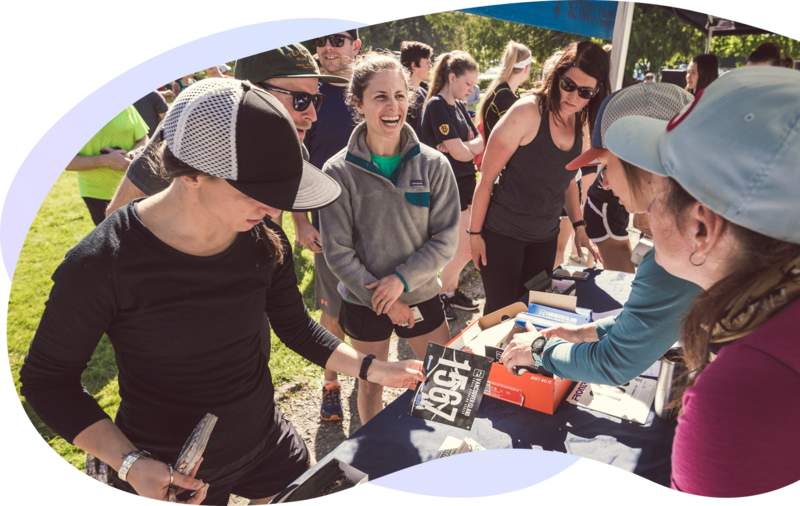 With support from your volunteer team you can assign, edit or swap out bibs, and forecast how many participants have yet to pick theirs up. 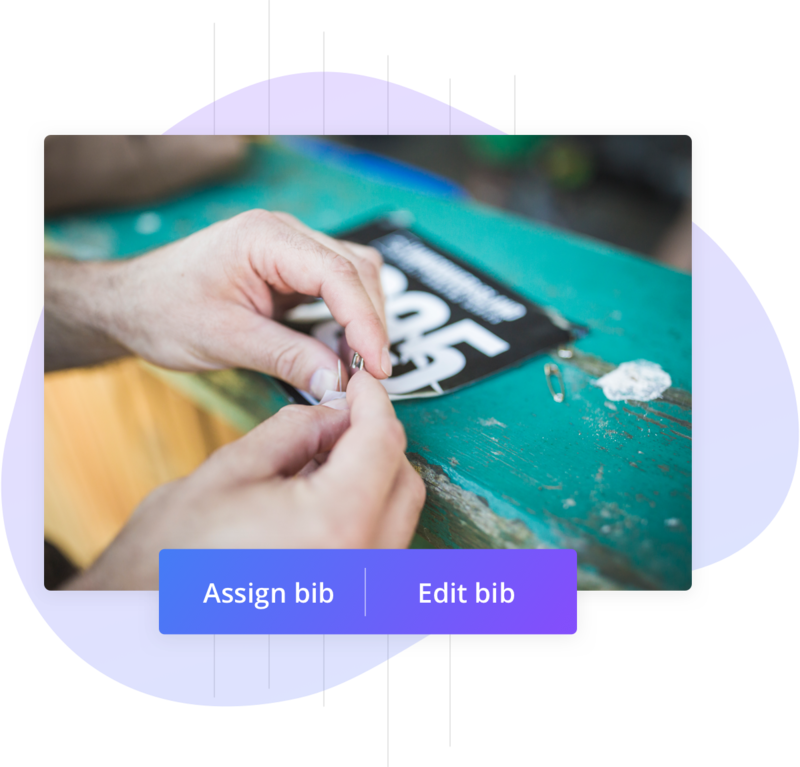 This application will elevate your customer experience by bringing technology to the table, at the same time, making bib pick-up easier on your team. Upload bib numbers for your early registrants using our uploader tool, then use the Race Roster on-site check-in and the registration kiosk to dynamically assign bibs during race week. Your registration and timing teams will be able to handle upgrades, downgrades, and edits with ease. 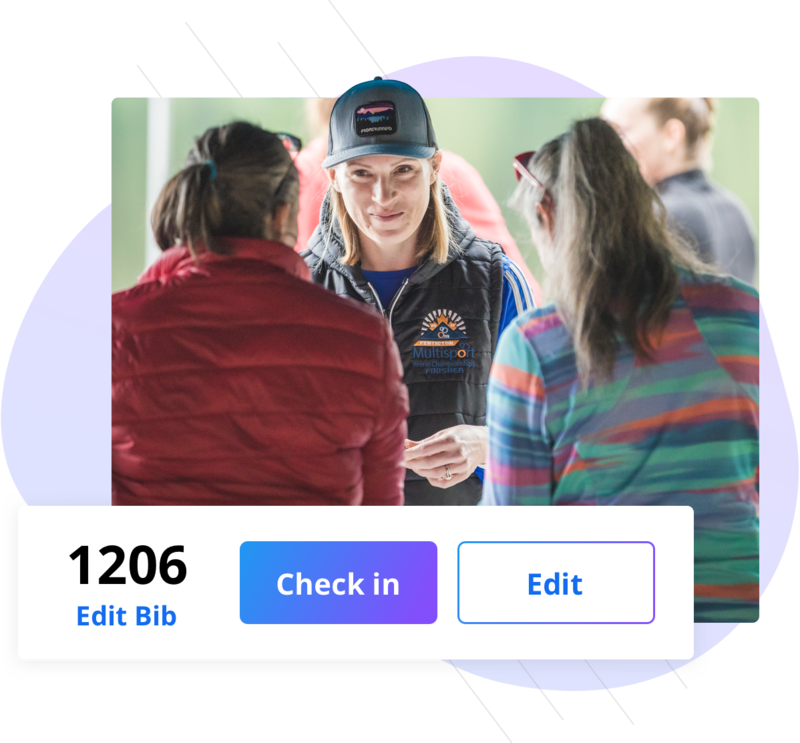 Monitor stats from your manager portal during race week for information on the number of runners left to pick up packets, the number of bibs left to assign, and the number of late registration sign-ups on-site. 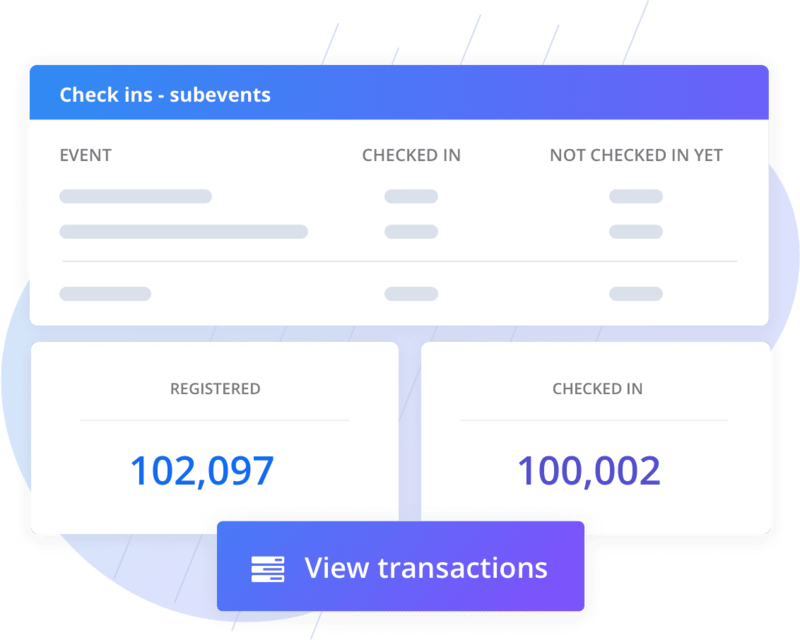 This dashboard helps your team make informed decisions amidst the busy nature of event weekend. You should check out the numbers we did in the first 3 hours of pick up on 10 or 11 devices, in a tiny area. We opened 30 minutes early after a quick set of our systems. The QR confirmation and QR bib process was amazing and so fast. We had tons of compliments, the line was always moving fast!